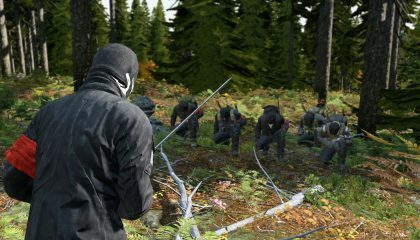 Never backing down from a fight, DAMN are one of the most active and violent factions here on DayzUnderground. 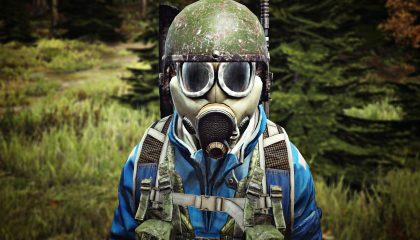 These portraits reveal why you should not get caught by the DayzUnderground faction DAMN. 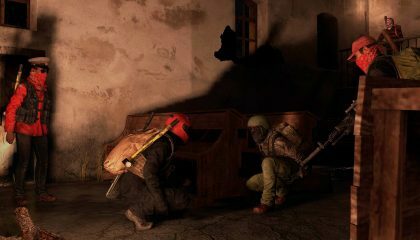 The second DayZ 0,63 content patch is coming soon and this is why we’re excited about it. It all began one fatal night when a hellish storm lunged their ship onto the cliffs at Rify in the north eastern parts of South Zagoria, Chernarus. 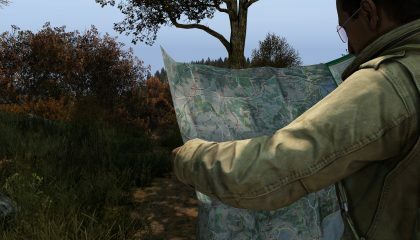 The DayZ server files release for download and give admins the ability to self-host and customize more aspects. 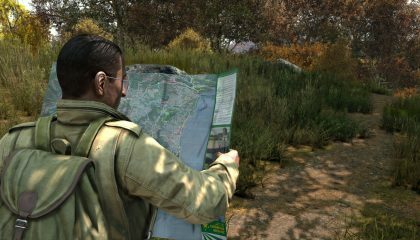 A significant force for interaction and stories among the DayzUnderground community. 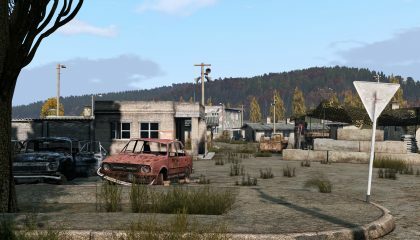 Our server is switching to DayZ 0.63 Exp! 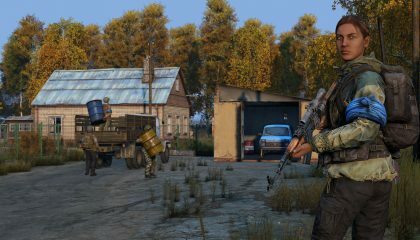 The DayzUnderground server is updating to the new Experimental branch with content update 1. 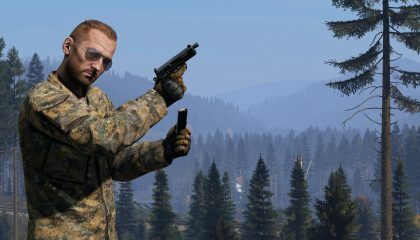 Community servers can update to the Experimental branch and server files will release soon. In this series, we will be highlighting groups and factions of players on DayzUnderground. 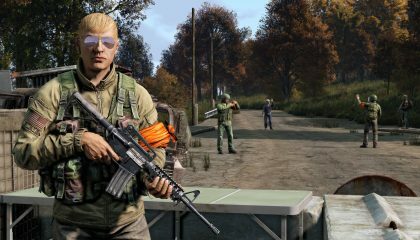 With the DayZ community in a weird spot in terms of game development, we at DayzUnderground have created several events in the month of August called Summer Showdown.